What we know is this. Throwing away the project of a Jewish national home, at peace with its neighbors and embodying the liberal democratic ideals that we hold dear, is not an option. If Israel is to come through this dark period in its history -- and it can and must -- it is Israel's civil society, still vibrant despite all of Netanyahu's despicable efforts to attack and delegitimize, that will lead the way. It is Israel’s civil society that will lead the fight. I can’t think of anyone in Israel who I would better trust to lead the fight than my friends and colleagues of Israel’s peace movement, Shalom Achshav, Peace Now. I can’t think of anyone who better embodies our progressive values and is more determined to fight for them. Our Israeli allies are committed and determined because they know they have a solid constituency in Israel. Yes, Netanyahu won almost a third of the vote, despite his legal troubles. But another third of the vote went to a new party, headed by a political freshman, Benny Gantz, who promised clean, ethical politics and a more liberal future for Israel. 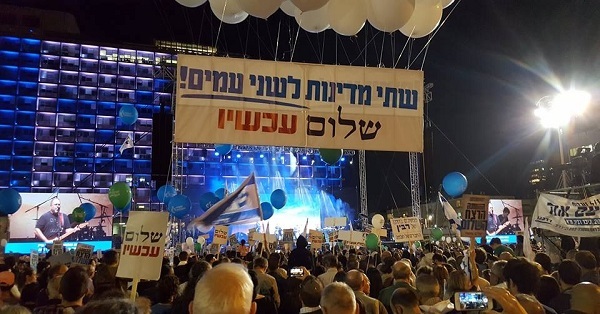 By welcoming a new party and a new leader, the Israeli public – a large segment of it, at least – has again demonstrated political flexibility, adaptability and open-mindedness. It clearly shows that the public activism and advocacy we practice does work, and that it can change Israeli hearts and minds. 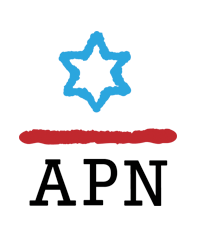 APN’s slogan is “Believe in Israel, Believe in Peace.” As always, despite the setbacks, we believe in Israel. We believe in Israeli democracy. We know that peace for Israel and its neighbors is possible. And we know how important it is to fight for these causes. 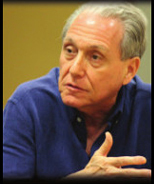 Israel’s future hinges on them. Today, we are redoubling our efforts. We count on you to redouble your support.